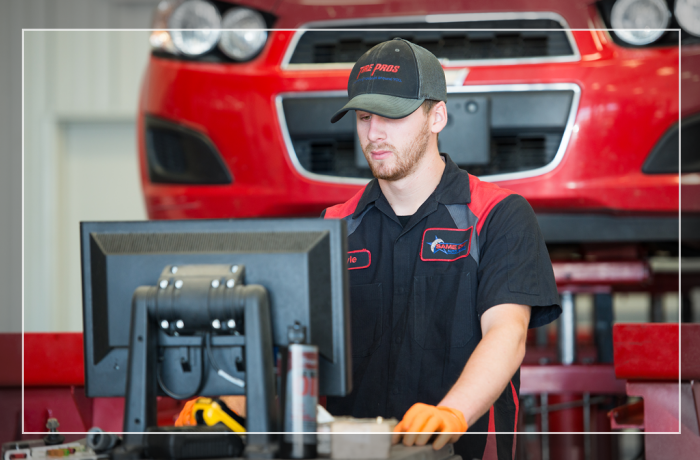 There are several reasons to have a full diagnostics test run on your car. With today’s vehicles being basically run by computers, if anything goes wrong an indicator light will turn on. Take the vehicle to your mechanic when the light comes on. Make sure you have a qualified, certified mechanic that you know and trust. He will be the one, who will help keep your car running smoothly for a long time.